The leaders of the G20 states welcomed the Chinese yuan's inclusion into the IMF Special Drawing Right (SDR) currency basket, according to a rough draft version of the G20's Hangzhou communique. HANGZHOU (Sputnik) — The leaders of the Group of Twenty (G20) states welcome the inclusion of the Chinese currency into the International Monetary Fund's Special Drawing Right (SDR) currency basket, the draft version of the Hangzhou communique said, as seen by Sputnik. 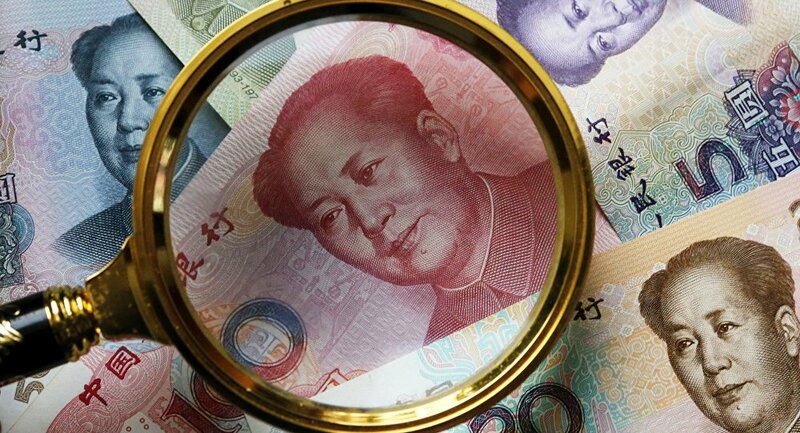 "Following the IMF's decision, we welcome the inclusion of the RMB into the Special Drawing Right (SDR) currency basket on October 1st," the preliminary draft copy of the Hangzhou Consensus said. The communique also expressed support for the ongoing examination of the broader use of the SDR, including broader reporting in the SDR and the issuance of SDR-denominated bonds, "as a way to enhance resilience." "In this context, we take note of the recent issuance of SDR bonds by the World Bank in China's interbank market. We welcome further work by the IOs to support the development of local currency bond markets, including intensifying efforts to support low-income countries," the communique added. The G20 summit, which kicked off on Sunday, is set to last through Monday, September 5.